Disclosed Thoughts | I'm a writer, a lover of public speaking, and on occasion, a photographer. Mostly, I share anecdotes, opinions, and other thoughts that come to mind. I'm a writer, a lover of public speaking, and on occasion, a photographer. Mostly, I share anecdotes, opinions, and other thoughts that come to mind. When the worst consequence for anything was having your parents find out. I wish I still was one. In that wonderful world you call Neverland. Guy Montag’s eyes darted to the ventilator grille. Beads of sweat formed on his temples. He looked around the room and confirmed that he was the only one in it. Guy slowly arose from his chair and nervously approached the grille. 1. 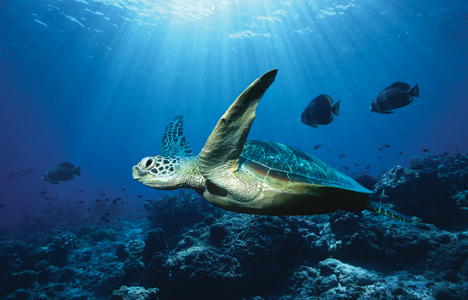 Swim. Exercise is important for a healthy lifestyle, right? 3. The Olympics are over for today? Time to hug my sister. 4. Hug her again. She’s only here for two more weeks! 7. And again. Ok she’s getting annoyed. 9. No new posts? Ok, read Wall Street Journal. 10. Now read the New York Times. 12. Check my favorite blogs for new posts. Reading about other people’s productive lives make me feel more productive…I’m so devious with myself. 14. Go on Youtube. I’ll only watch a few videos. Or a couple. Or two dozen SortedFood recipes. 17. Brown bananas? Time to bake banana muffins! 18. See what Helen is doing. 19. This calls for another hug. 21. Ok last one- she’s getting annoyed. 22. Learn some new SAT vocabulary (even that is better than doing actual homework). 23. Stare at the sky. Quite relaxing. 24. Watch an episode of The Office. Who am I kidding, I’m watching 4. 26. Have a snack. I must fuel up on protein after working out. 30. Thank god I don’t have a Facebook. I’ll check WordPress again. 31. Read one or two Freshly Pressed posts. 32. Check Lauren Conrad’s website for new posts. 33. Ponder what I’m doing with my life. 35. Stretch a little more. 36. Ok, it’s really time to do my homework. AHHHHHHHHHHHHHHHHHRGHH. I remember one time, when I was in second grade, and my older sister Helen was still in high school, I learned how easy it is to waste your life. No, I’m not talking about drugs, or not pursuing your dreams, or anything big like that. It’s quite simple, really. My mom is not a soccer mom. She never was and never will be. Both of my parents work, and for this reason, they never had time to sign me up for sports or other activities like that. And so, as an elementary schooler, I found myself with very little to do, but with a very large amount of time to do so over the summer. As a result, my summer vacation consisted mostly of doing one thing: television. I watched and rewatched entire seasons of Friends, while gorging on chocolate (regret would eventually arrive with my cavities) as well as a shocking number of oranges. My mom jokingly teased that if she tested me on the lines from any episode, that would be one test I could ace, without a doubt. Um, actually, I probably could do so. Not recite, per se, but I did acquire the ability to say the lines before the actors themselves could. What a mispent youth. 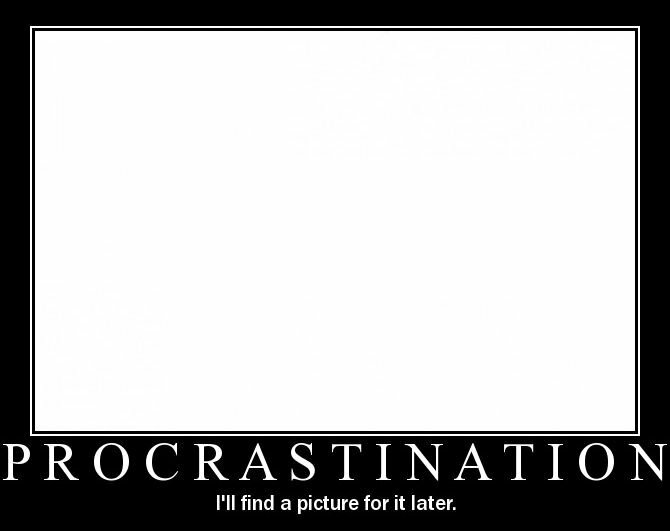 Well, I have nothing else to do… it’s only a couple hours. And it’s summer vacation. Well, it’s just a third of a day. Click-clack, and the final number on the calculator–she turned it toward me. I was stunned. It is really easy to waste time. And a few hours here and there really add up. I learned my lesson. Years later, I am now on summer vacation again. I’ve been swimming or doing some form of exercise pretty much everyday (in fact, I swam 90 minutes again this morning), taken a public speaking class at a nearby community college, and started a blog. But so much time is still being wasted. On Tumblr, on Twitter, on Youtube, on reading celebrity gossip, on TV, on watching The Office, et cetera. Although I think it is worthwhile to watch the Olympics–come on, it’s where the best athletes in the world congregate every 4 years–AND I deleted my Facebook a while back (I may do a post on Facebook later on, actually), I never quite feel like my time is being fully utilized unless I am busy from morning to night. I am not a very busy person, so this happens only on the rarest of occasions. So what can I do? I set goals for myself, and have such high hopes for the future, which I believe I can achieve, but lately I’ve been reminded of this message and realized once again that I cannot be a successful person if I spent entire days rewatching episodes of The Office. I love Steve Carrell but he’s not worth it. And I love Instagram, Tumblr, and in general, the Internet, but it is not worth it. When feeling overwhelmed, I tend to make checklists for myself, listing off tasks I must complete the next day or by the end of the week. So right now, I know exactly what I’m going to do tomorrow. While my message to you readers is not to isolate yourselves from the things you love, I am saying that we should really take a look at the things that we are doing with our lives. What are you doing on a daily basis? How much time does it take up? Why are you doing it? Do you enjoy it? Do you have to check Facebook, Twitter, your email, etc. every 5 minutes? And ultimately, is it really worthwhile? If not, change it. You could be doing something much more productive with your time, such as catching up on the news or spending time with your family. Both are much better than Facebook. And both will be so much more beneficial in the end. 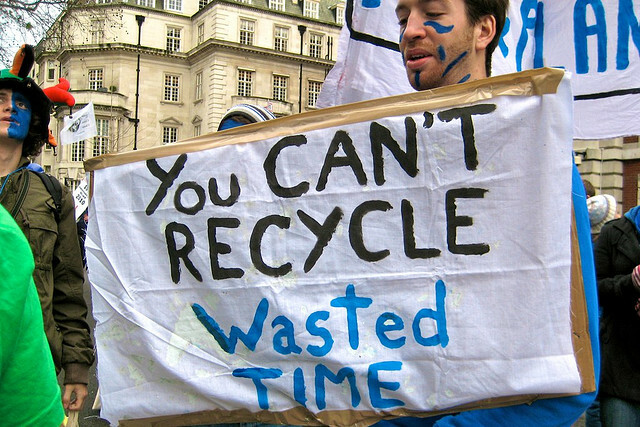 What are things that you are guilty of wasting time on? The middle aged man, dressed in his red Costco employee apron, stood in front of his miniature table. On the table were three sports drinks, all different but vibrant colors, as well as a tray of small sample cups. He beckons to a nearby customer to have a taste. “It’s naturally sweet, with xylitol,” I hear him say as I walk by his table on my way to the checkout line. “Actually, if it has xylitol in it, it’s sweetened by a sugar substitute and therefore is not naturally sweet,” I think to myself. But I refrain from being a smartass and go on with my day. 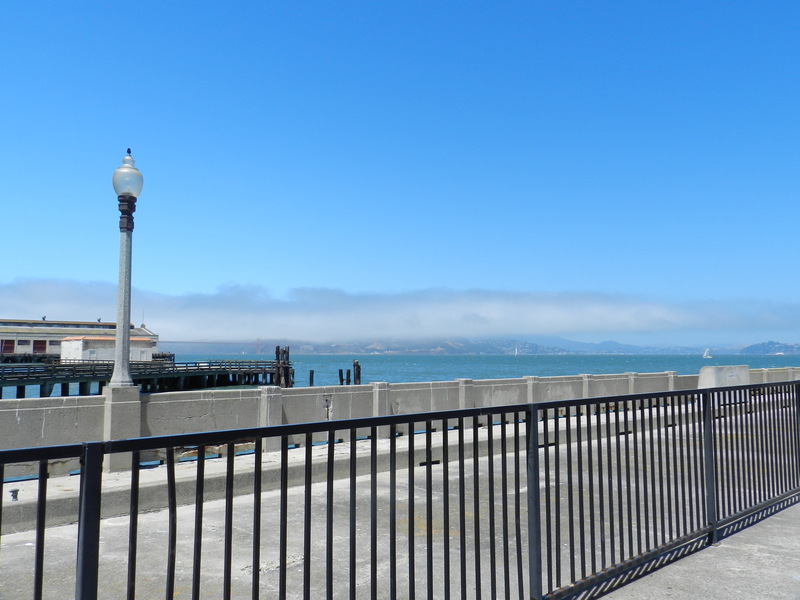 Last Wednesday I roamed around Fisherman’s Wharf and, later, Marina District with my older sister Helen. You see, for the longest time my sister has had an obsession with walking around and seeing places, which I believe to be out of character for her because she’s usually such a lazy bum at home. Joking…sort of. 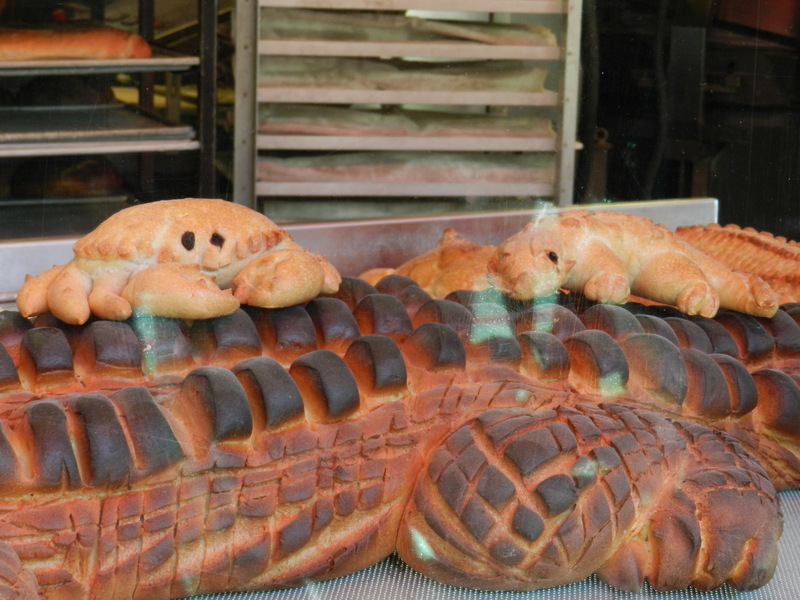 Bread creations in the Boudin Museum…pretty cool, right? 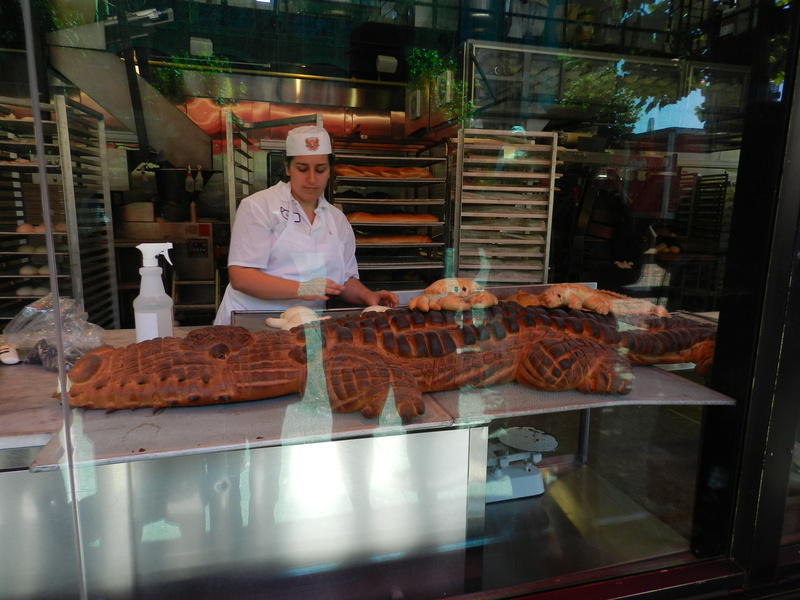 I wonder if those giant bread alligators (or crocodiles, who knows) actually end up being eaten or if they’re just for show. 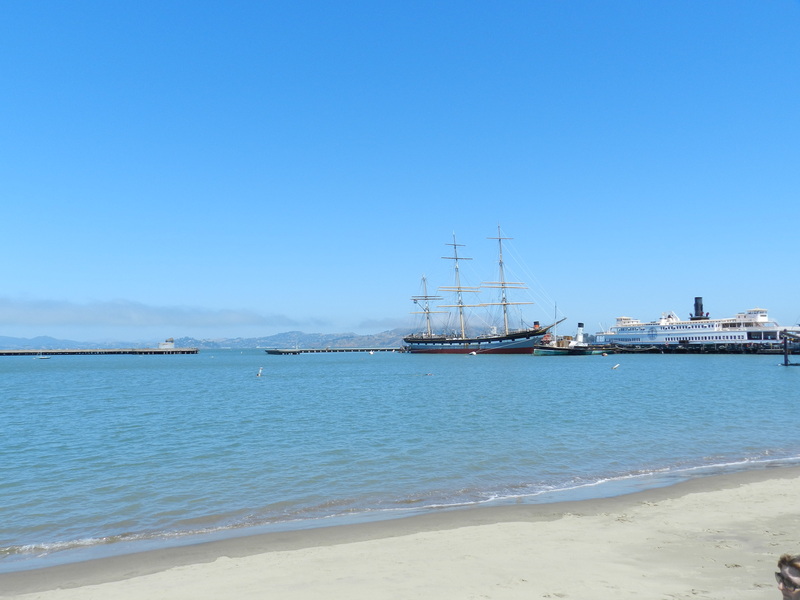 San Francisco is a pretty chilly place, but the weather was actually quite nice that day! Still rather windy in places near the sea, however, but that’s expected. The sea is soooo calming. Those white noise machines can’t compare; the peacefulness of listening to actual waves crashing into one another, while taking in the fresh ocean air as a breeze blows into your face and hair, is simply beyond comparison. 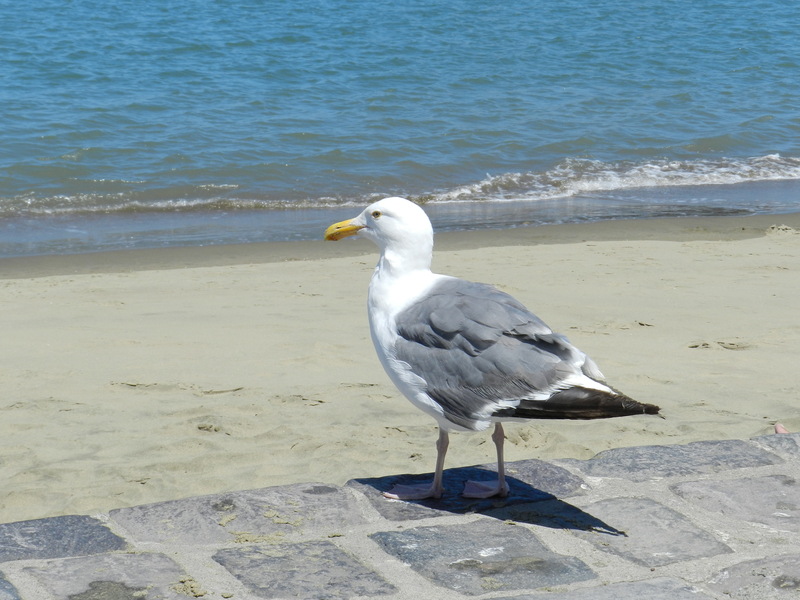 Concerning this seagull– Helen attempted to take a picture with it for reasons unknown (I actually don’t really understand why someone would want to take a picture with a bird) but it started walking further and further away until she had to run to chase it. Then it flew away. What a loser, can’t even make friends with a bird. Has a Pirates of the Caribbean feel to it, if you ask me! As we walked past the beach we then reached this place, which Helen said was Marina District, but I’m not quite sure if it was. 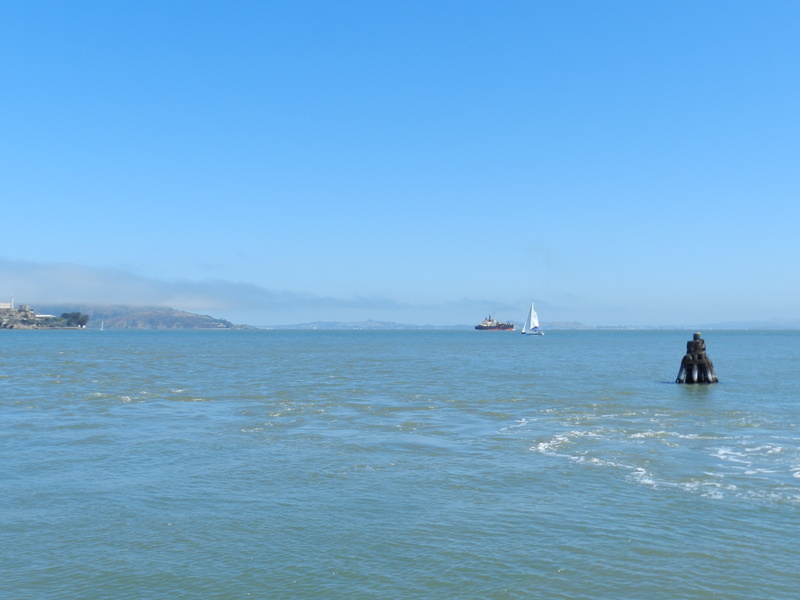 It was a long–and I mean long–pathway out into the ocean. There were lots of people walking, running, and biking here because of the great view. It was beautiful (my picture doesn’t do it justice). It was also an especially cold and windy location.